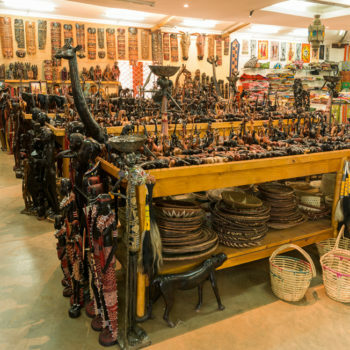 At African Galleria we also cut, prepare and sell high grade precious and semi precious stones. 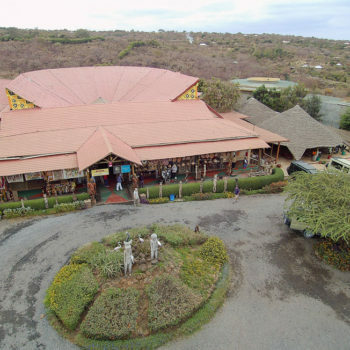 Located at Manyara, the cradle of Tanzania and gateway to the countries leading safari destinations. 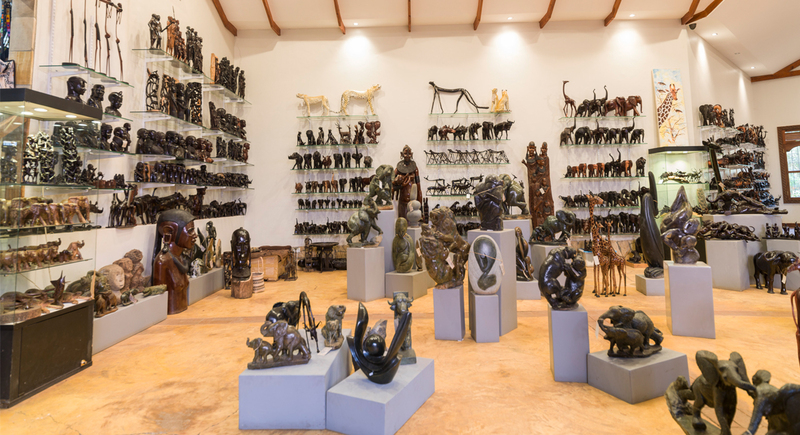 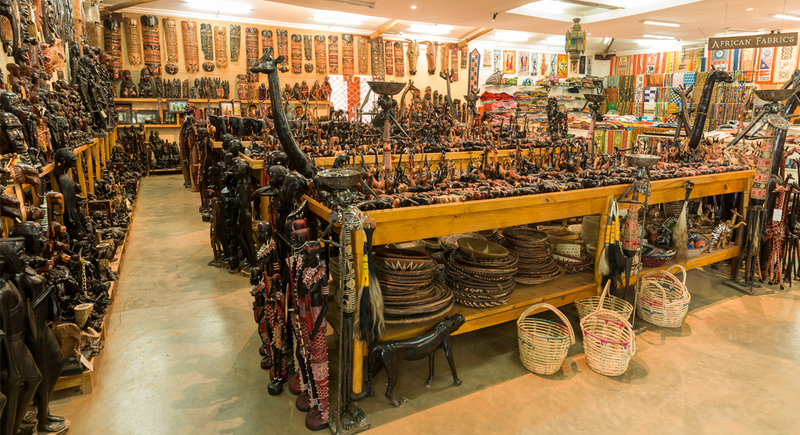 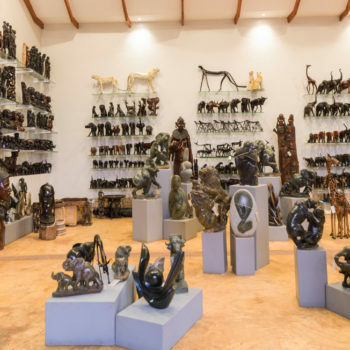 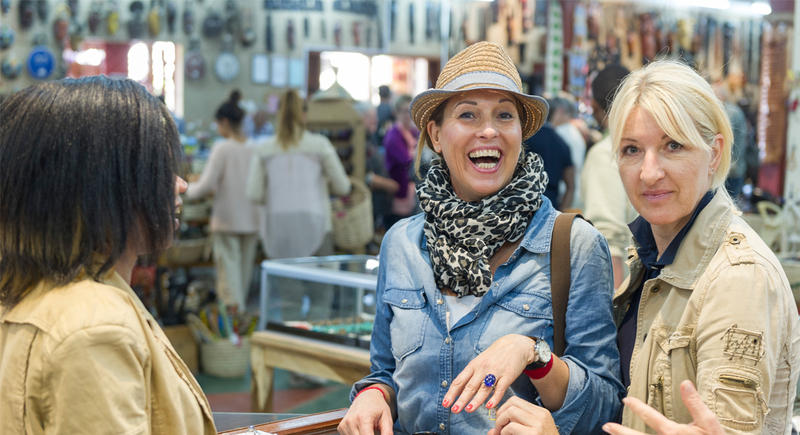 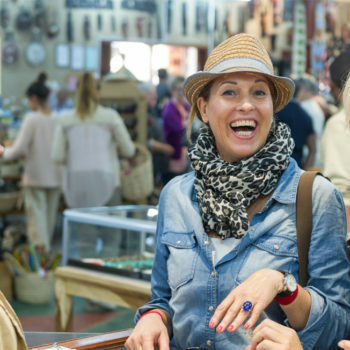 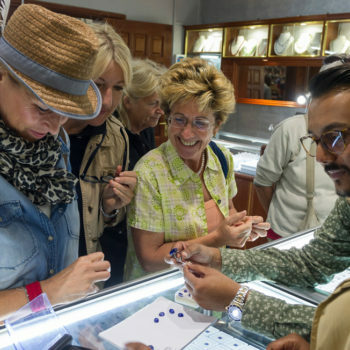 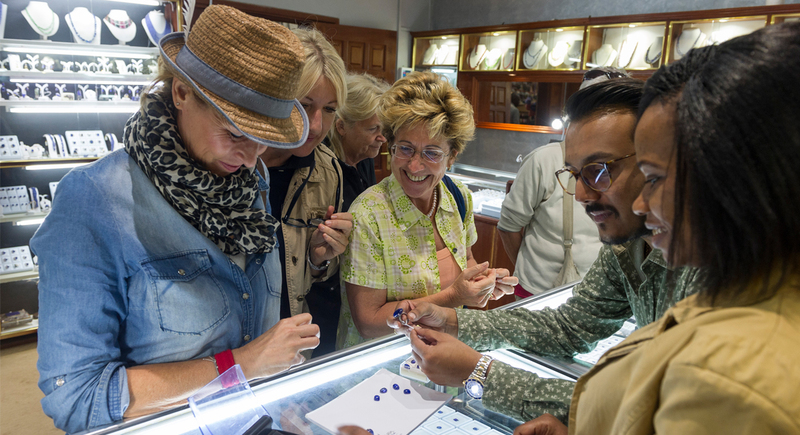 African Galleria combines our impeccable reputation of 40 years in African Art and Jewellery industry. 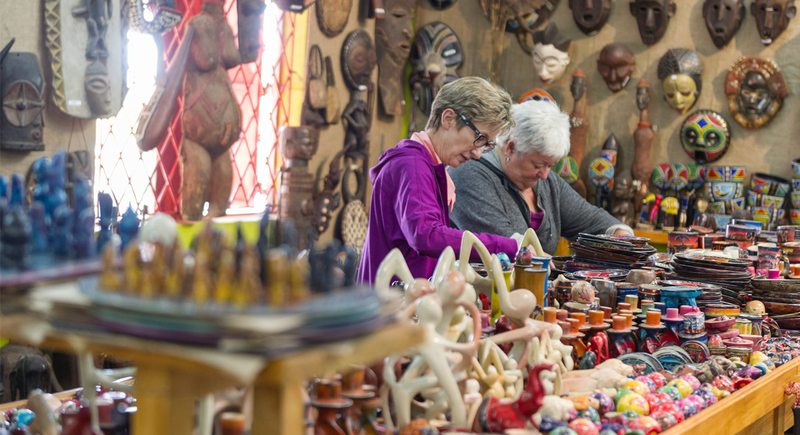 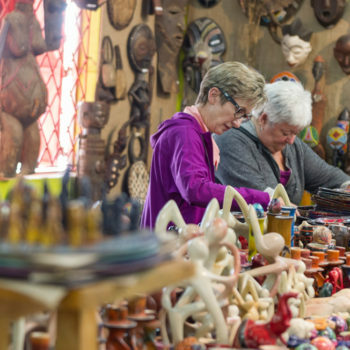 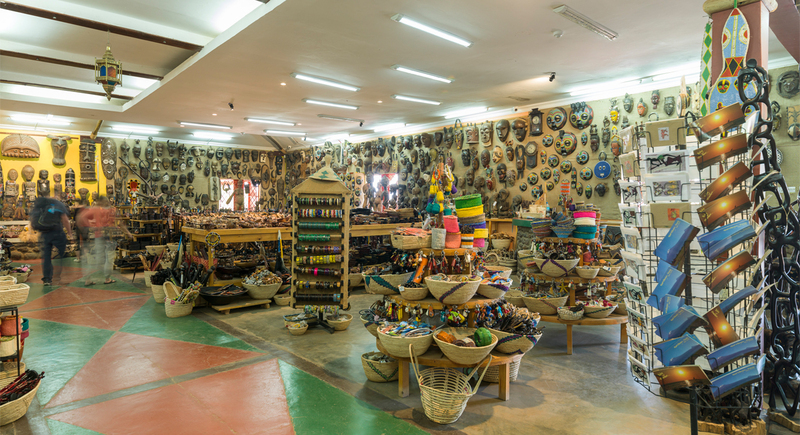 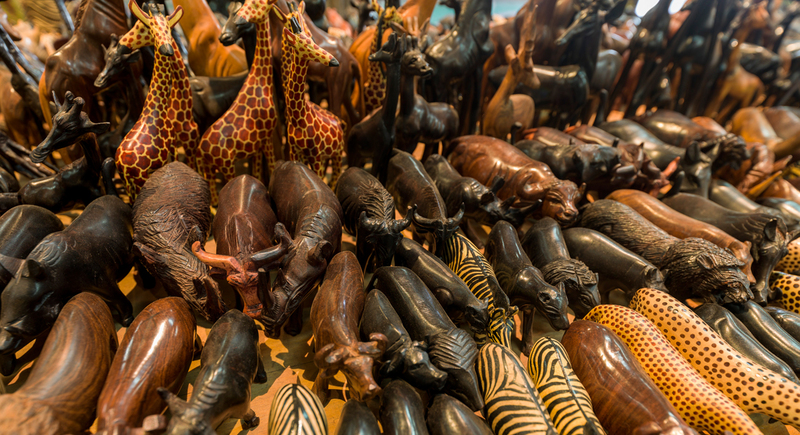 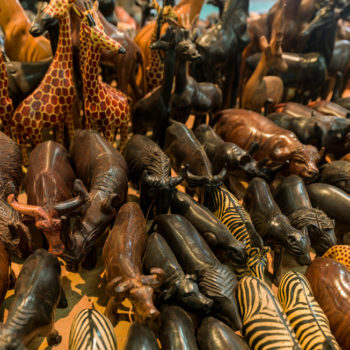 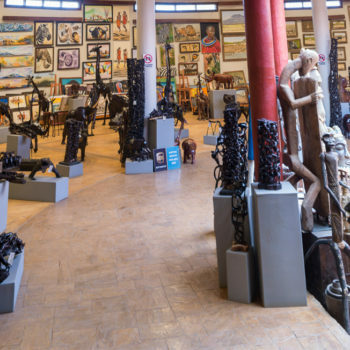 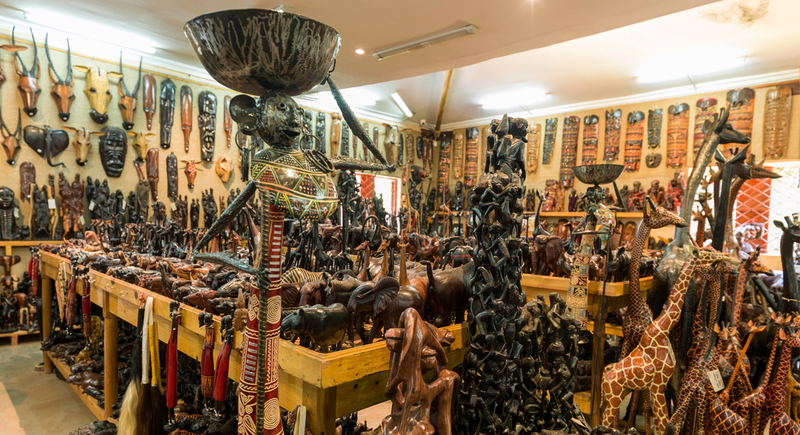 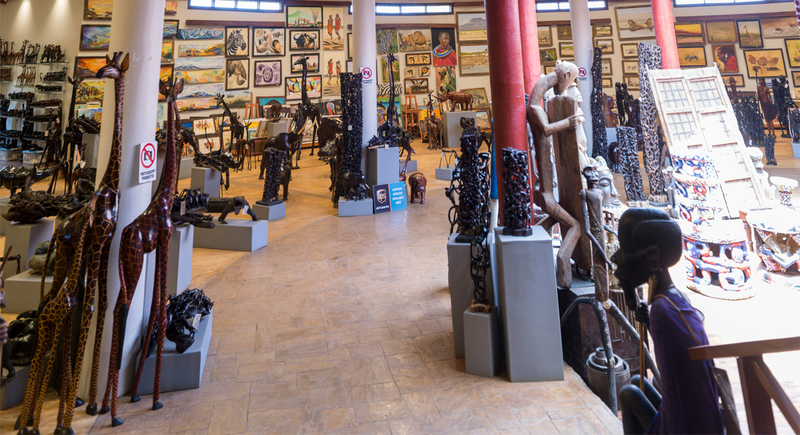 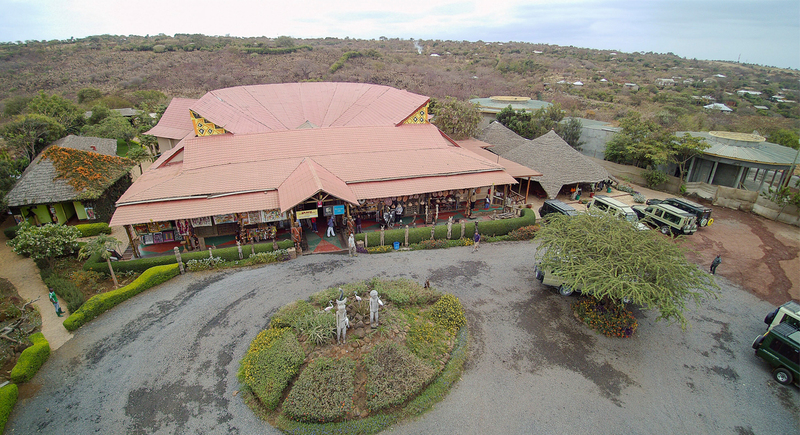 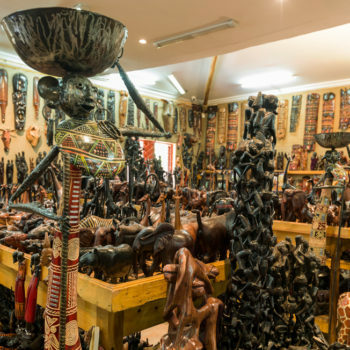 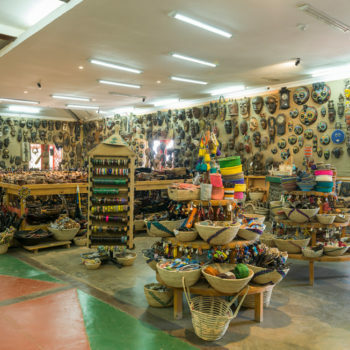 Join us, explore our Gallery, pop in when you visit Tanzania, or buy from us wherever you’re seated in the world!